Color Efex Pro 4 from the Nik Collection is my go-to tool for color and contrast adjustments on my fine-art images. 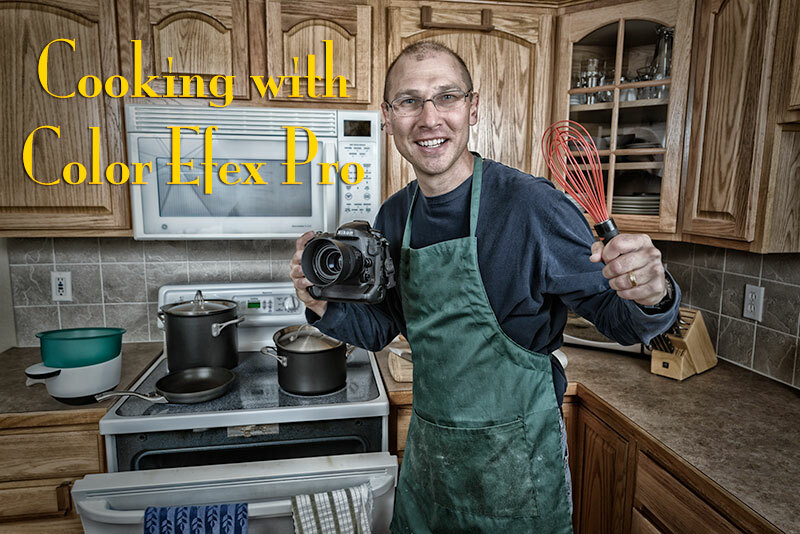 Discover the secrets of Color Efex Pro in this video workshop. In it, I’ll show you how to work your way through Color Efex Pro while exploring unique effects for portraits, landscape, and pseudo-HDR images.